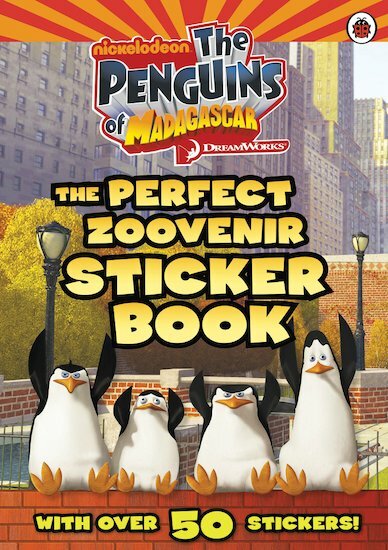 Take a trip around Central Park Zoo with the coolest tour guides ever – Private, Skipper, Kowalski and Rico! 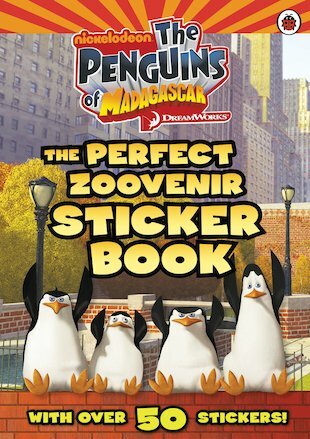 In this awesome book, you can learn all about the zoo’s many different creatures and habitats, from roaring lions and lofty giraffes to those rascally lemurs. 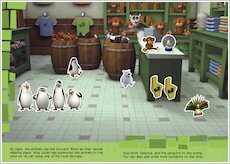 Bring the animals alive with over fifty awesome stickers, and give yourself a taste of life in the wild! 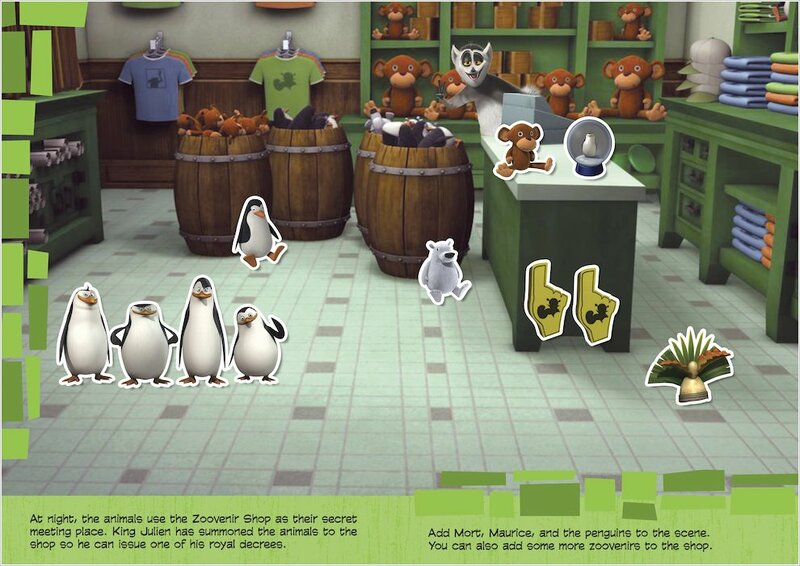 It’s the perfect zoovenir from the TV show.